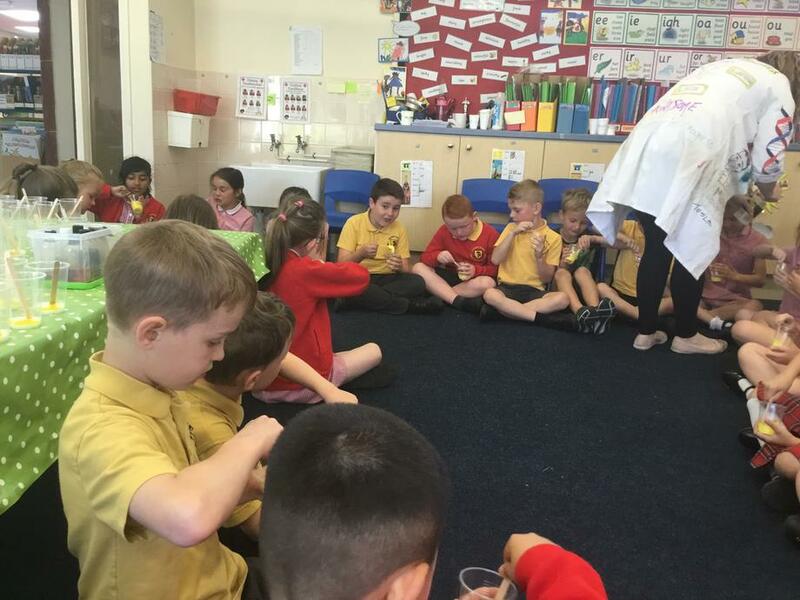 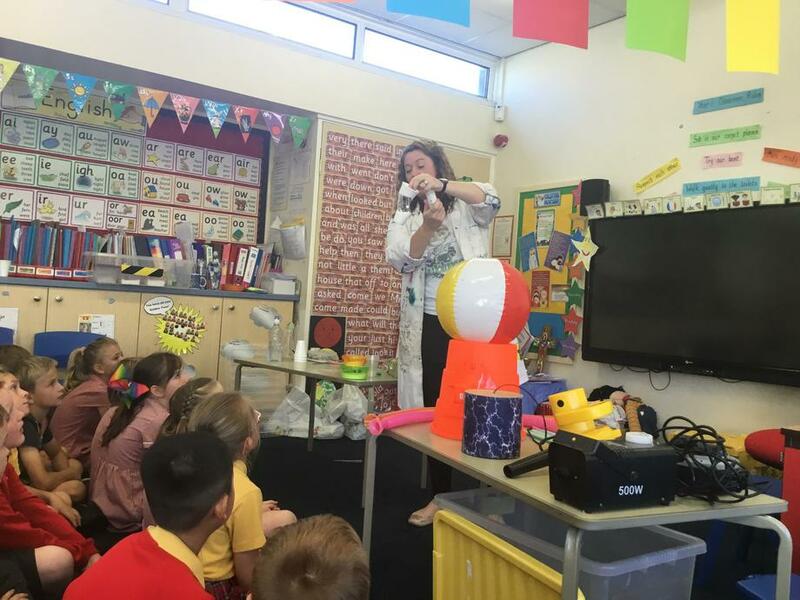 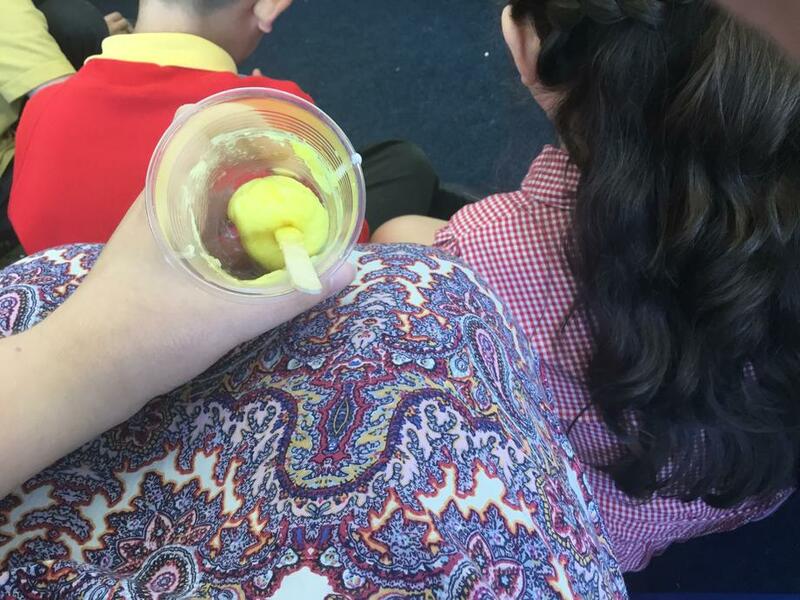 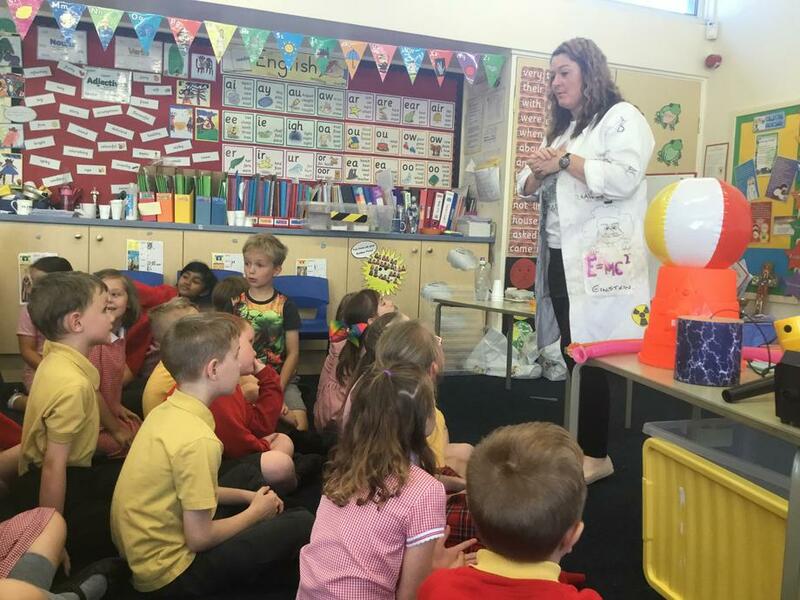 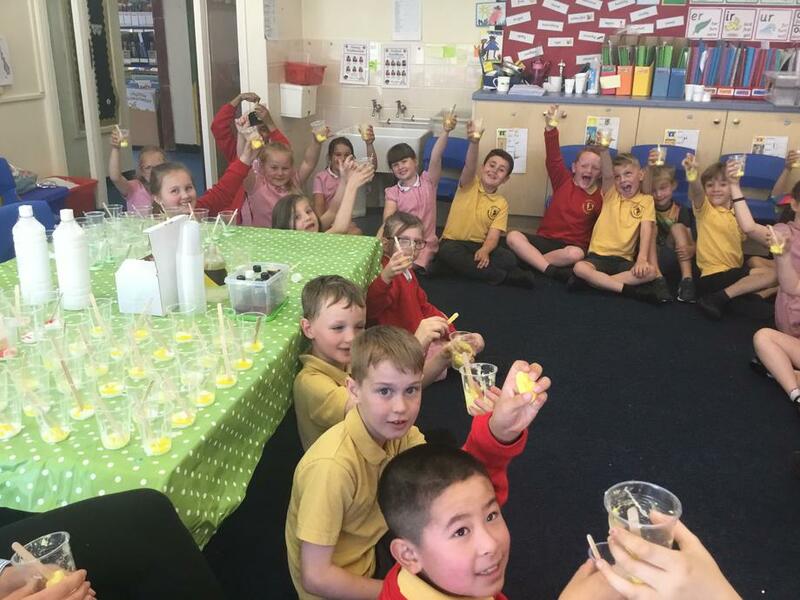 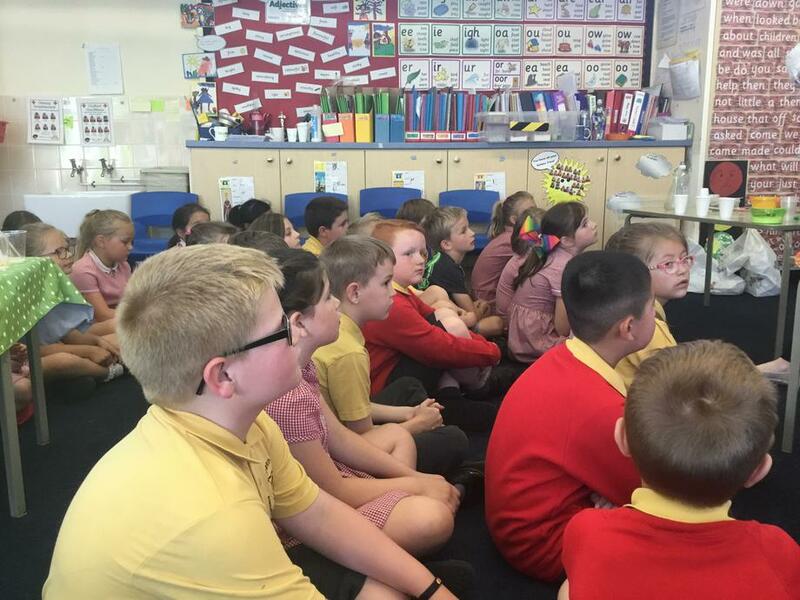 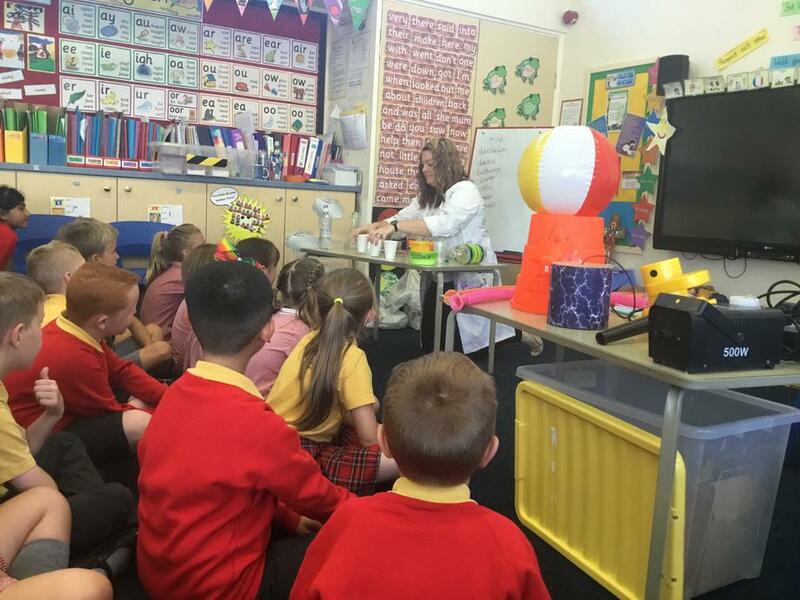 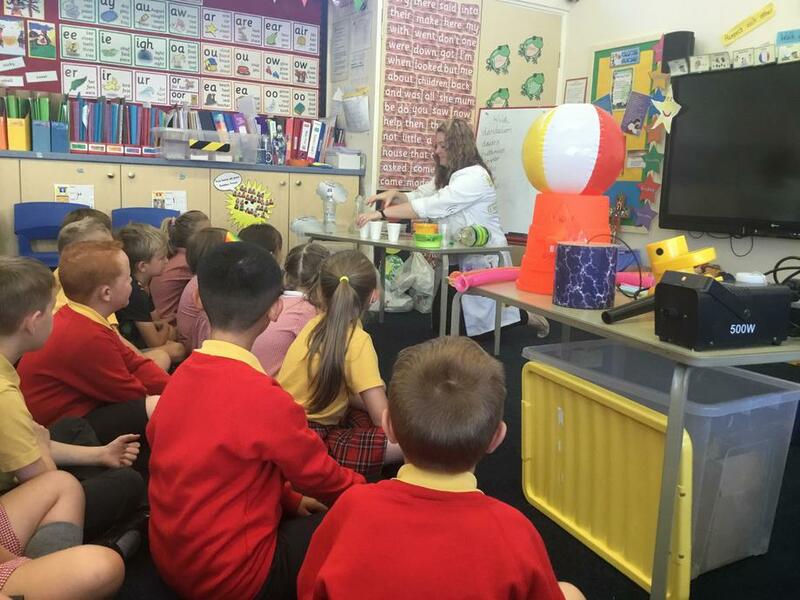 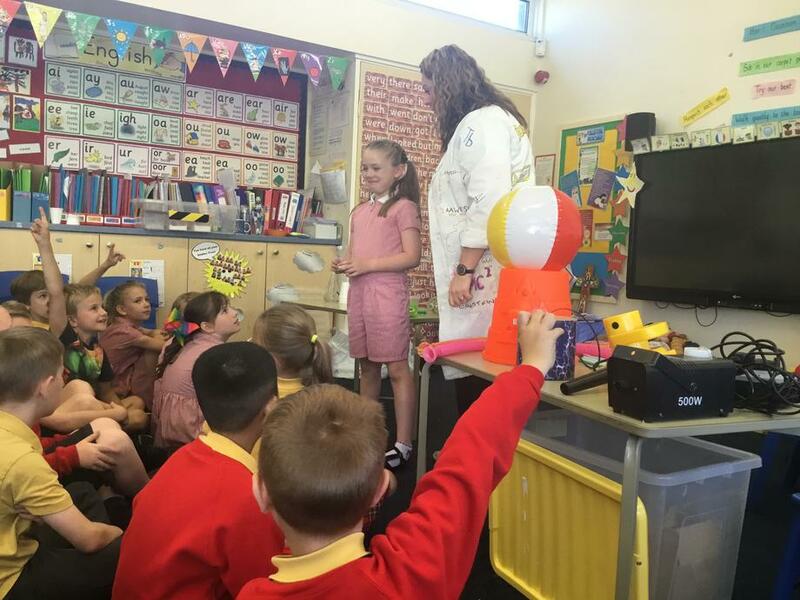 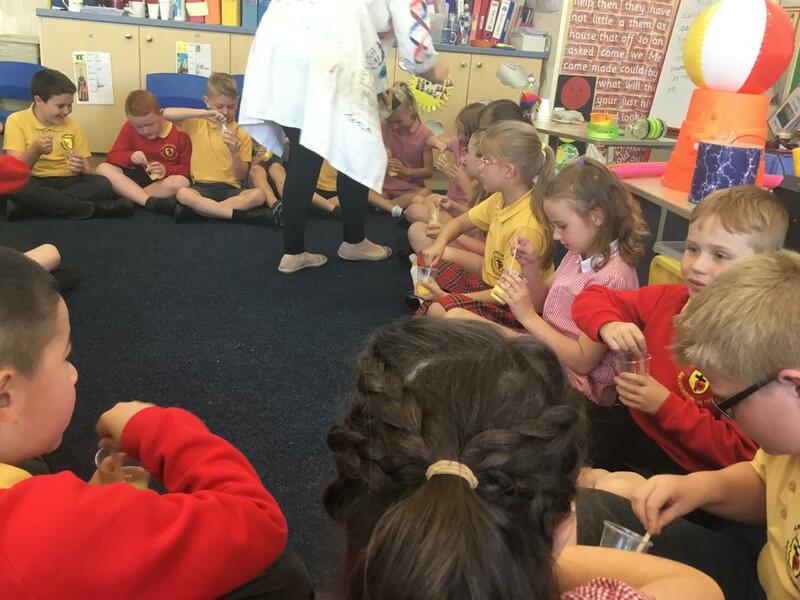 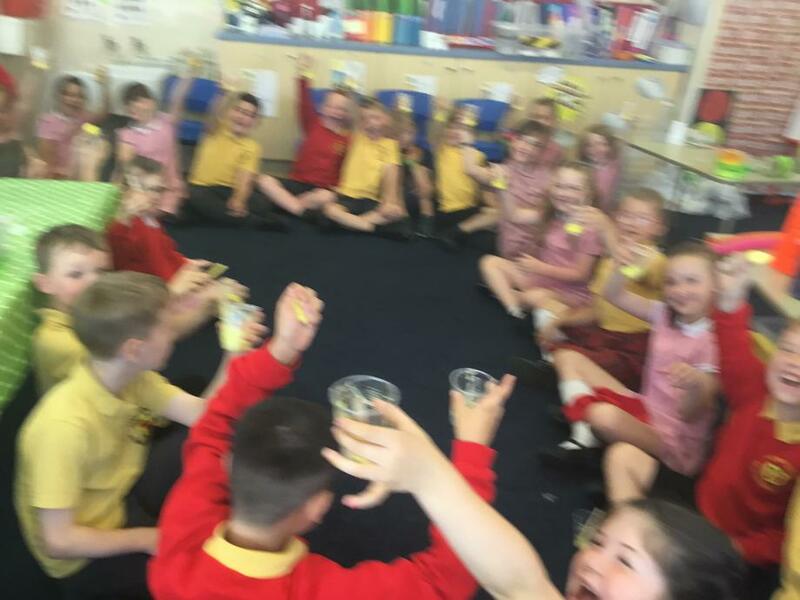 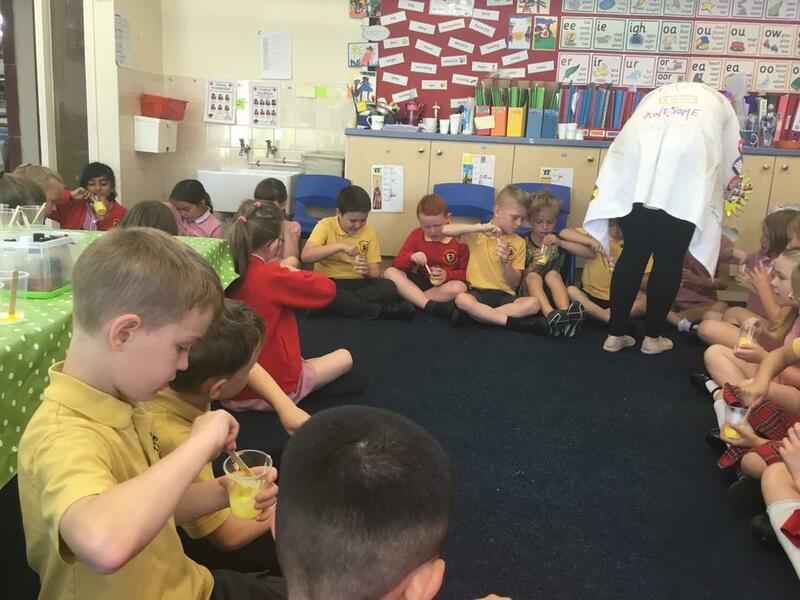 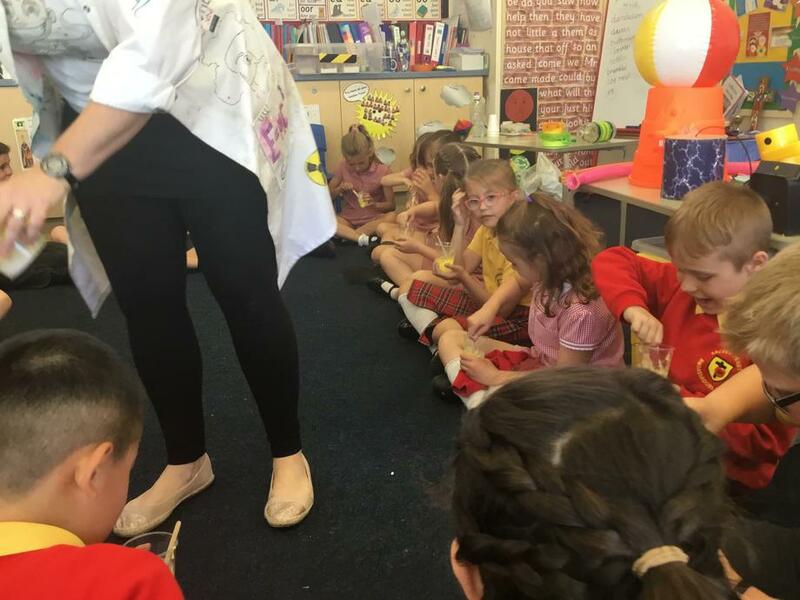 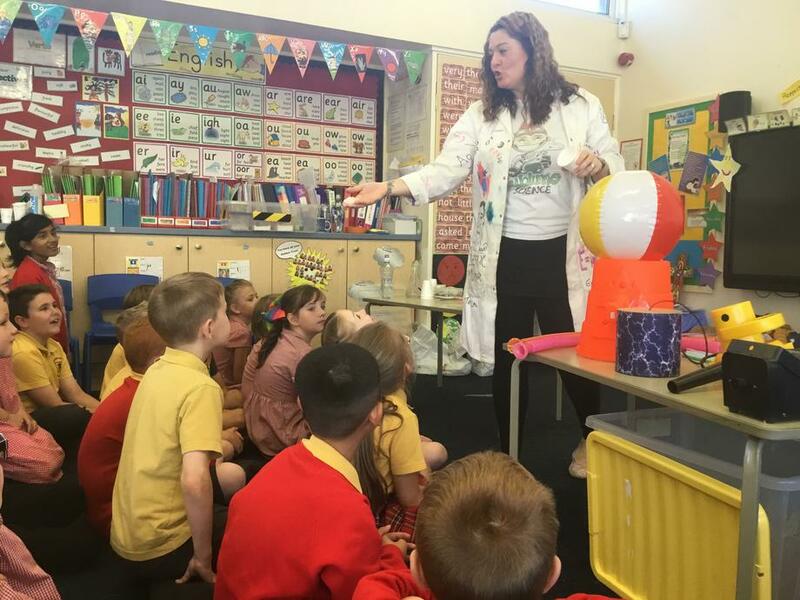 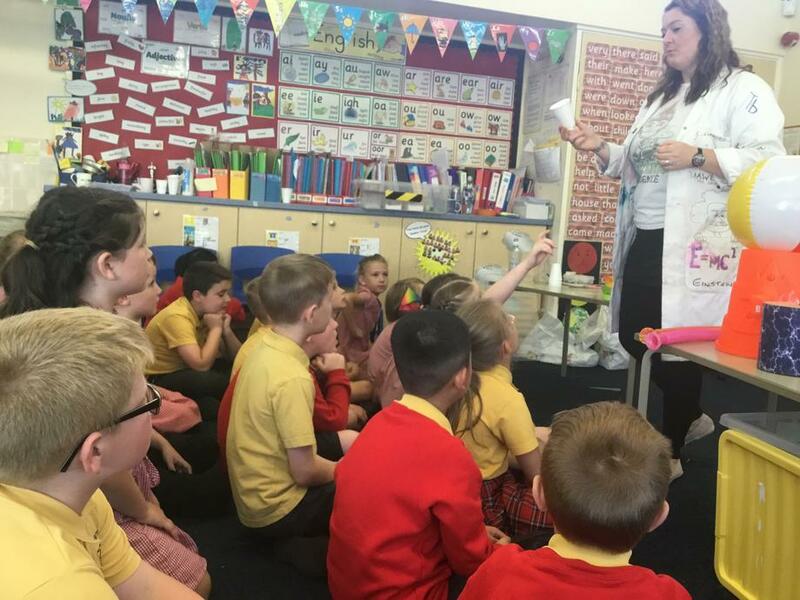 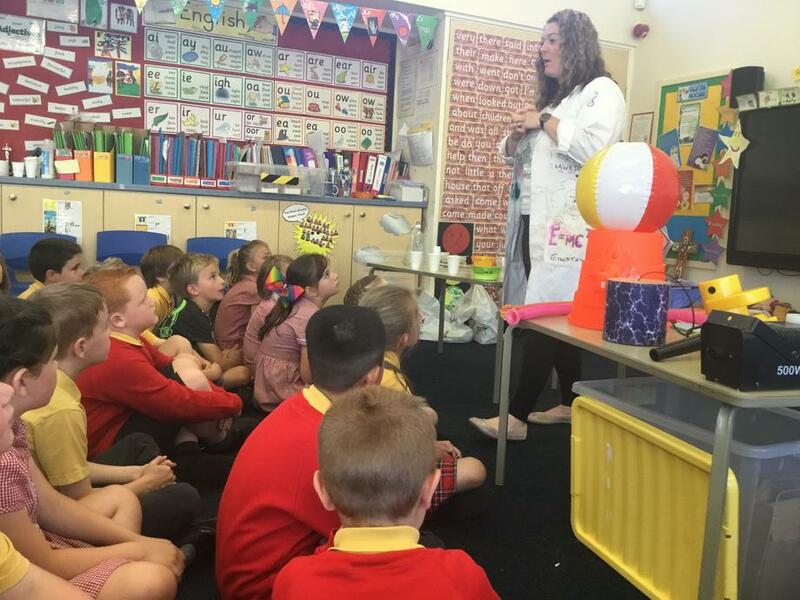 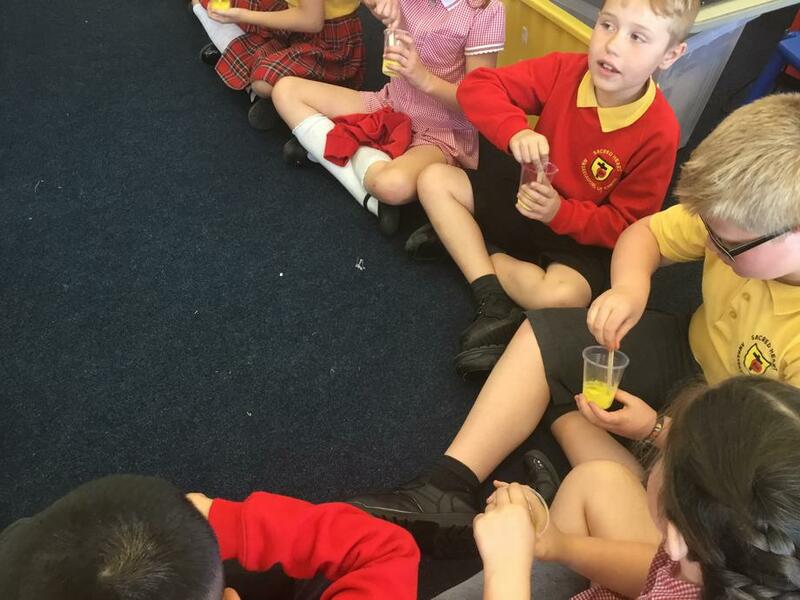 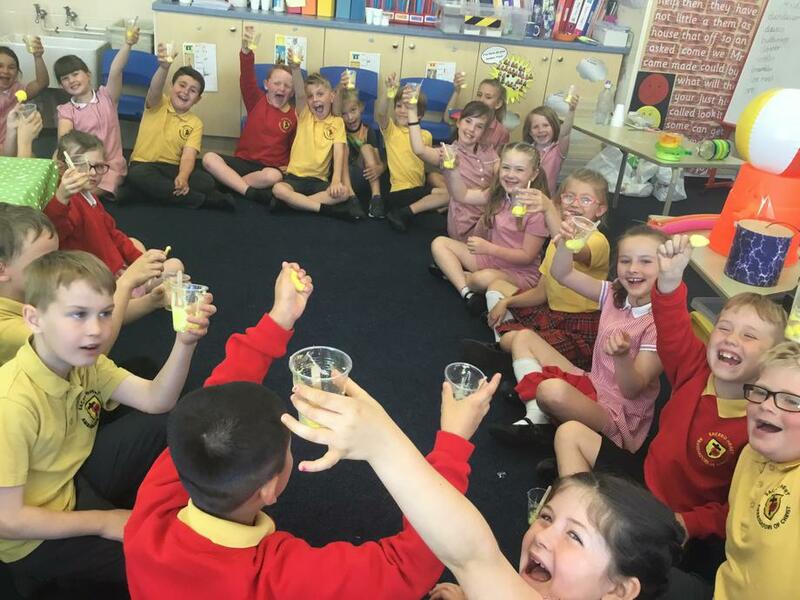 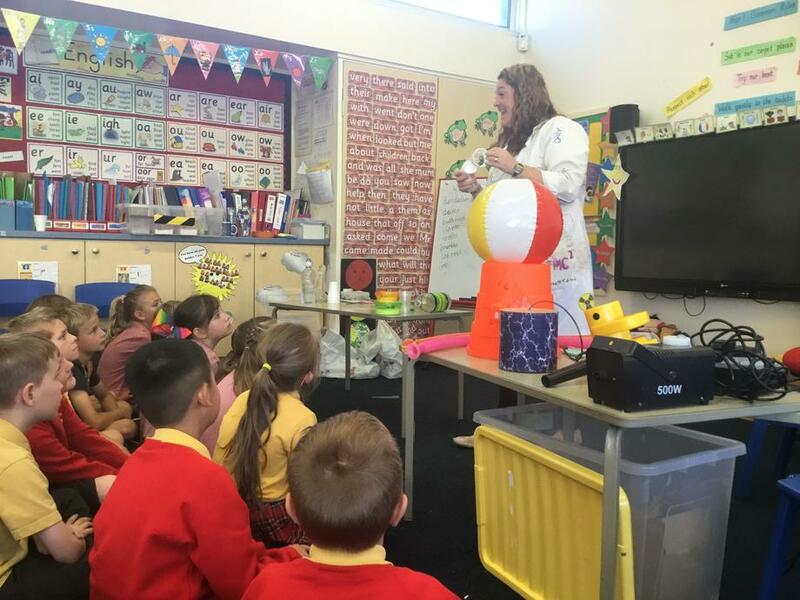 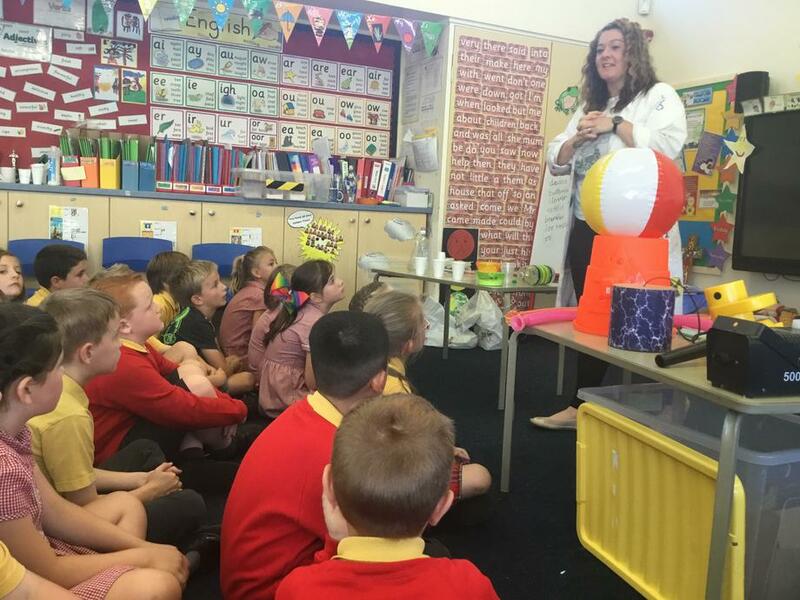 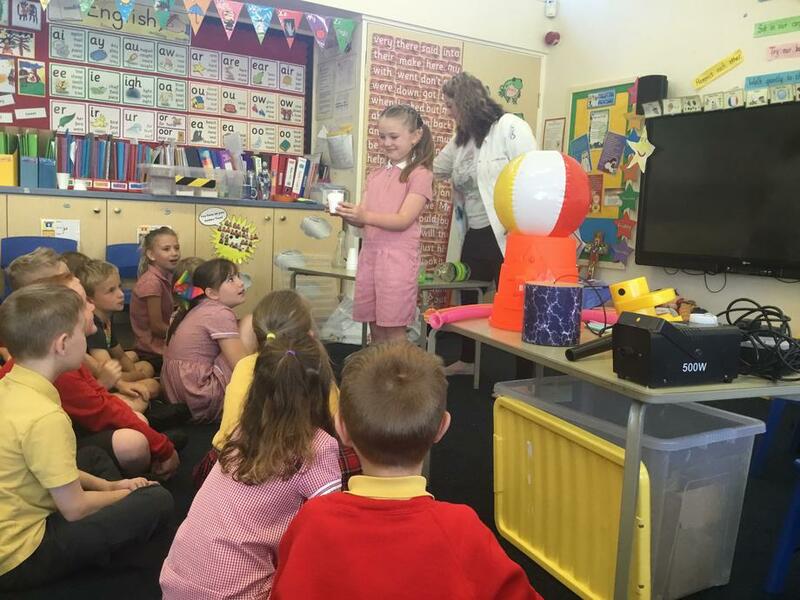 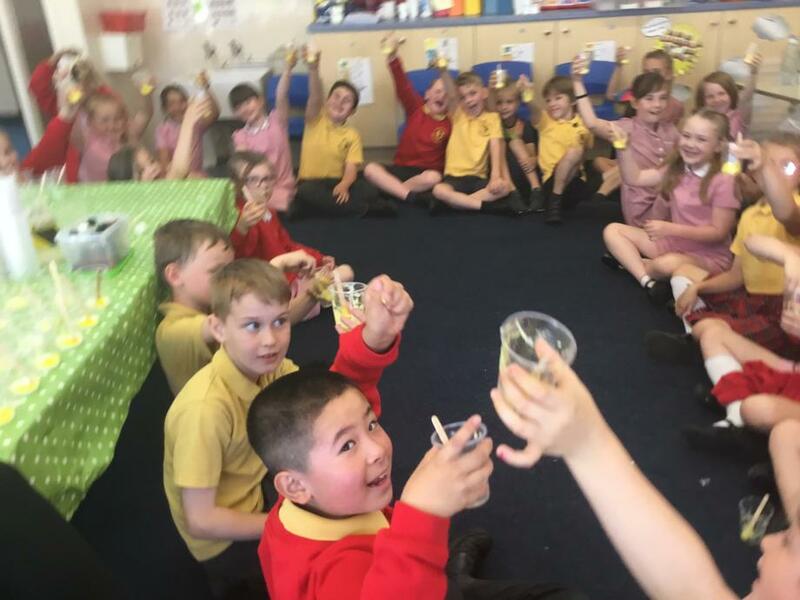 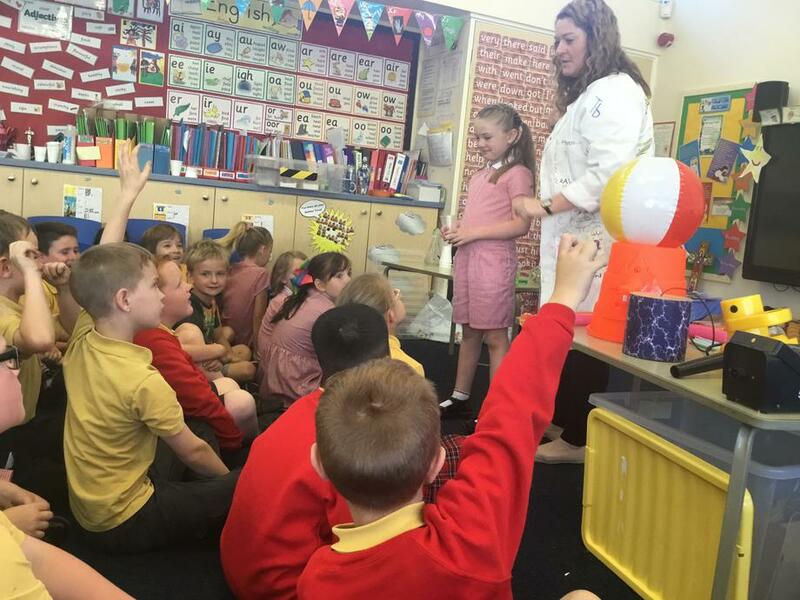 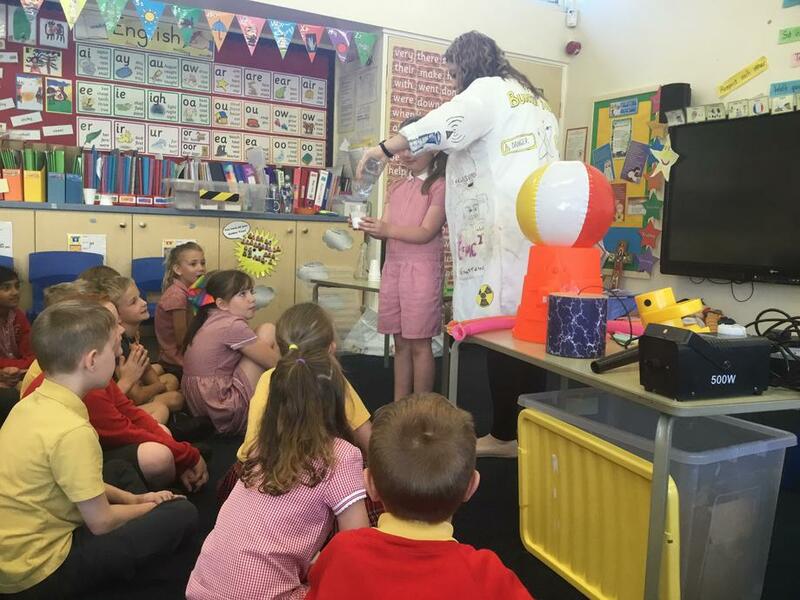 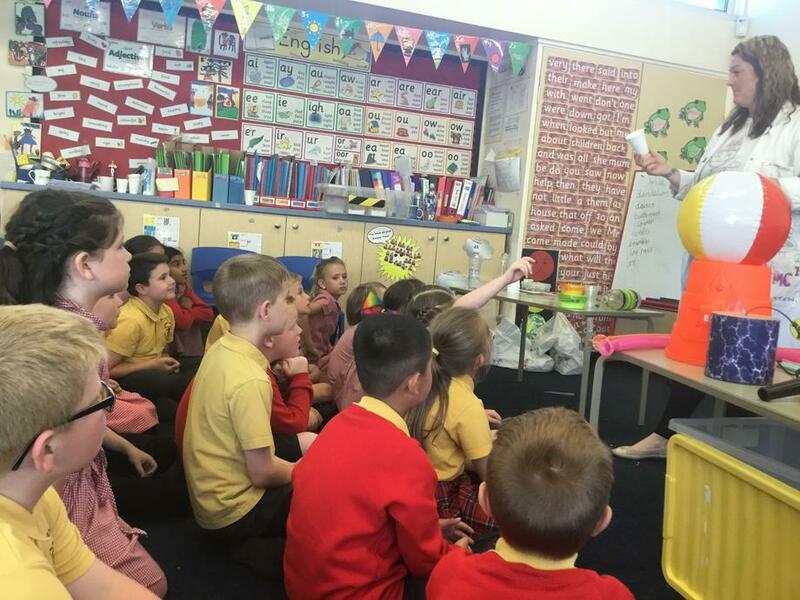 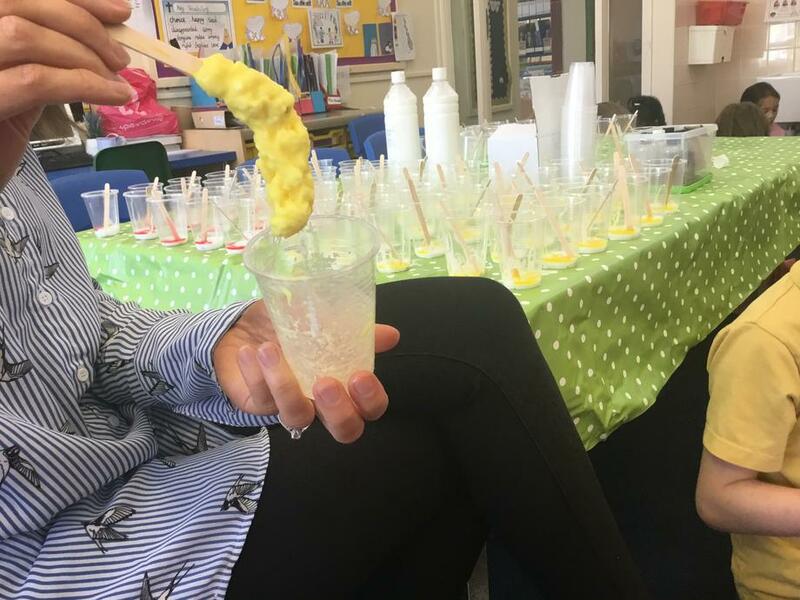 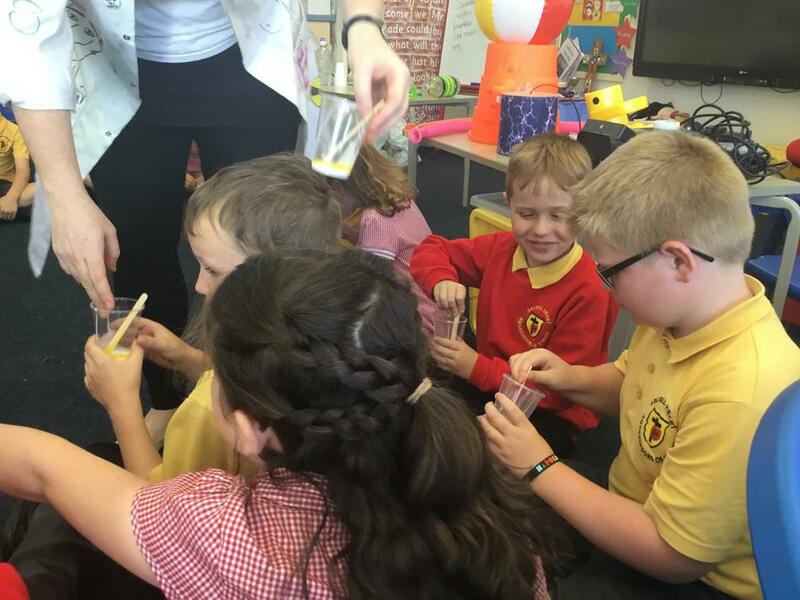 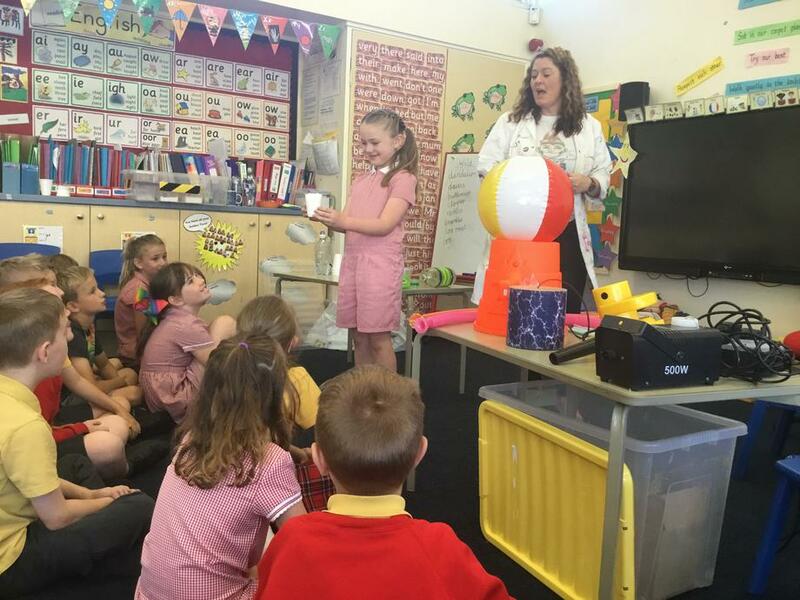 On Friday the children enjoyed a visit from Sublime science who wowed them with impressive experiments involving disposable cups! 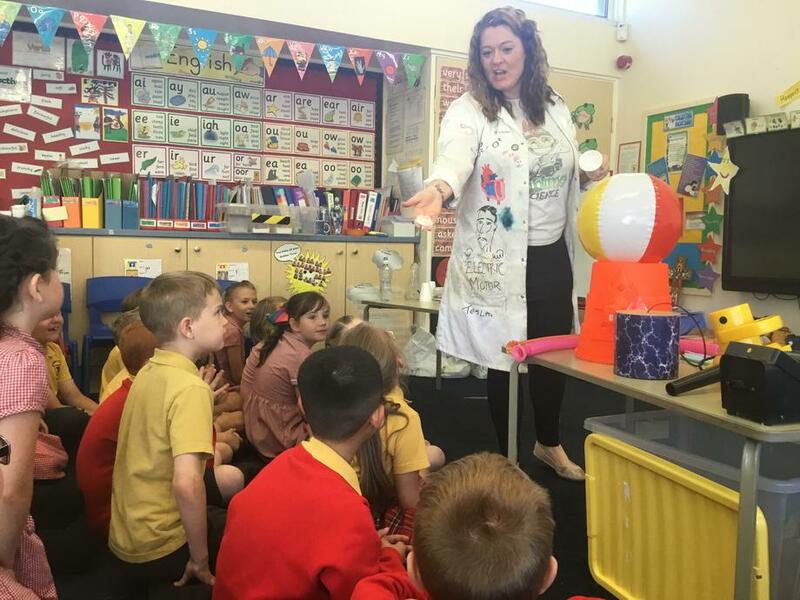 We saw fake snow, water that you could throw without getting anyone wet and learned how to dissolve polystyrene cups with household liquids. 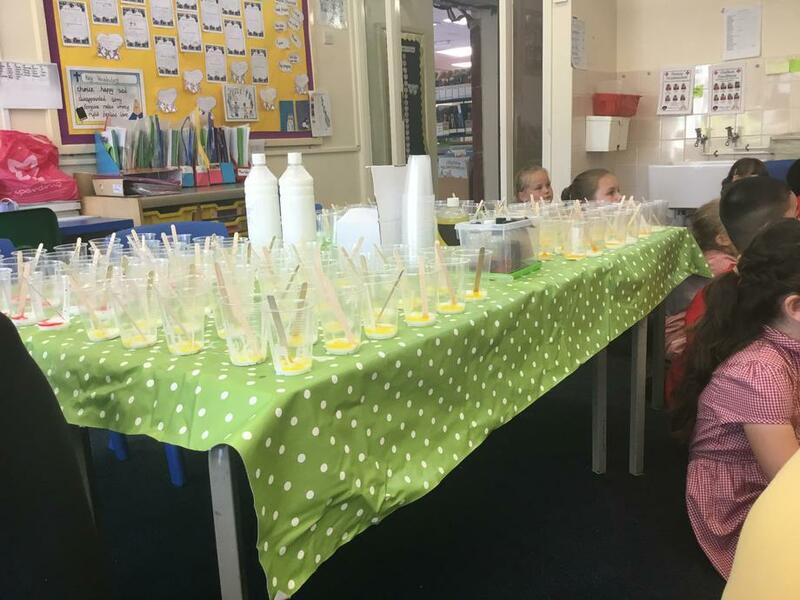 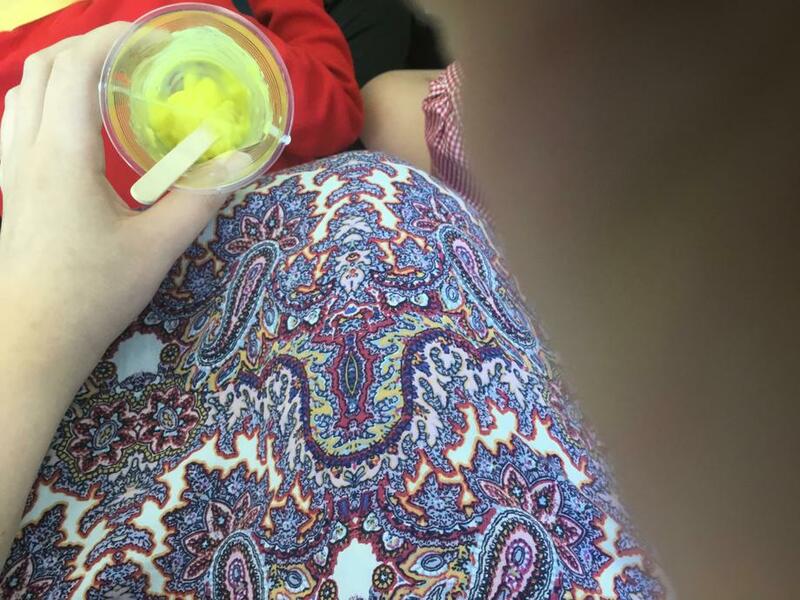 To top it off, the children made bouncy slime to take home.